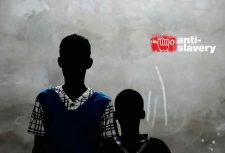 Two Mauritanians were arrested in October for allegedly forcing two children to work without pay in a town about 600 miles from the capital. 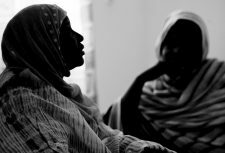 Slavery became a criminal offence in Mauritania last August even though the practice has been banned since 1981. Now slave holders face up to 10 years in prison and fines. 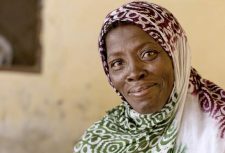 Mohamed Ould Nobi aged 51 and his mother Marieme Mint Kneiba, aged 85, are being held on charges of infringing children’s rights and denying them their right to education, as opposed to slave holding. They are the first suspects to be arrested on charges such as this in Mauritania although it is not clear when they will stand trial. The country’s newly elected President Sidi Ould Cheikh Abdallahi has made eradicating slavery a priority.